Welcome to AHC Group, Inc.
1. We offer classic management advice on positioning for your near future. 2. We offer access to some of the world’s most knowledgeable leaders, and create with them benchmarking experiences for your rapid learning and redeployment. 3. We also in the last ten years began to formalize, based on the 26 years of our Corporate Affiliates workshops involving thousands of leaders and most of the Fortune 500, a set of distinct Training Workshops on emerging corporate risk and issues. You can see more about this archived history and client history by visiting our AHC Group in Action page. You can also trace the reputation and brand of our group of companies at the website www.worldincbook.com. State Street is one of the world's largest investment advisors. Click the icon to download the new State Street trends report on why Environmental, Social, and Governance metrics now matter in investment and to the modern corporation. 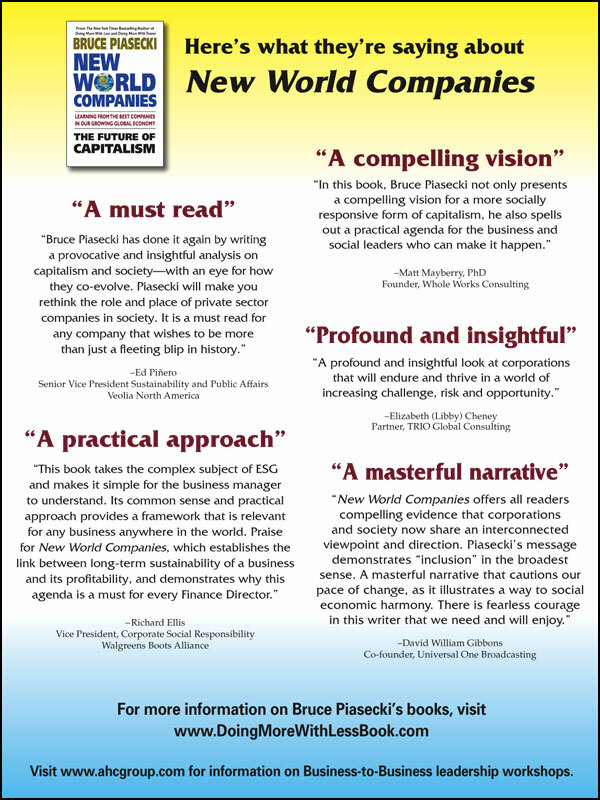 At this website you can buy the AHC Group founder's book on ESG trends and new corporate strategies, New World Companies: The Future of Capitalism. This book predicted—some three years ago—the emergence of these ESG trends in mainstream financial houses and investment houses, from Blackrock and Goldman Sachs to State Street. Over the last three years, AHC Group has hosted workshops on Carbon, Innovation, and Investments Trends. 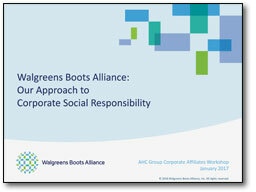 Write bruce@ahcgroup.com if you wish to receive the Powerpoints of some of the leaders from TruCost, the CEO of Trillium, and the CEO of Calvert, who have presented at our workshops. Learn about the benefits of dual membership for organizations with operations in both the U.S. and Europe. Listen to this free series of conversations with the author, discussing his books and their relation to his business consulting firm, AHC Group. AHC Group's Bruce Piasecki and Michael Spanos were in attendance at the May 2018 TCFD Conference in New York City. Enjoy these images of the natural world which we are fighting to preserve, by this talented New York State artist. See Bruce Piasecki interviewed on The Street discussing wealth creation and new investment trends. 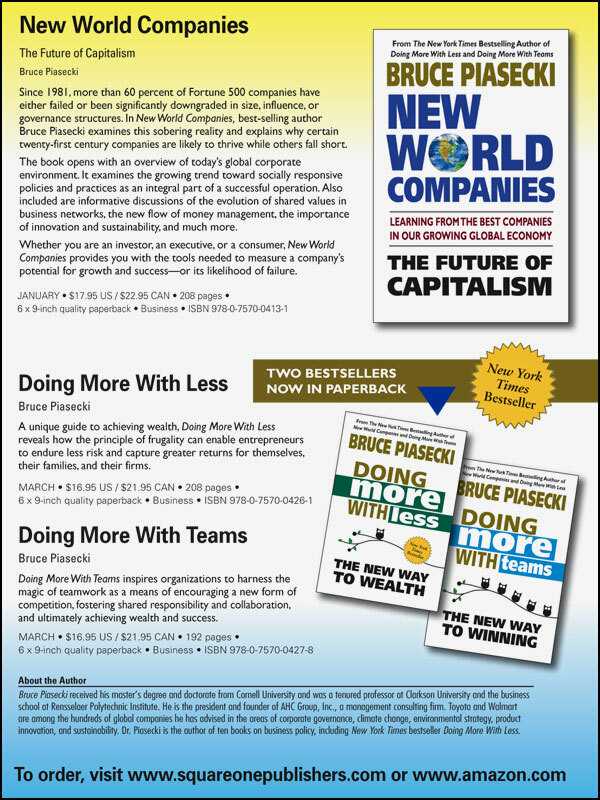 Read the Bloomberg Daily Report for Executives interview with Bruce Piasecki about New World Companies, his latest book on investment, finance, and business. In his latest book, Dr. Piasecki explores how global corporations impact our daily lives; and explains which 21st-century companies will thrive, which will fail...and why. 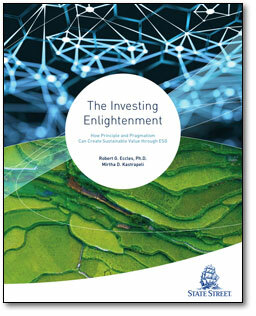 Learn about this invaluable and timely AHC Group publication on Environmental, Social & Governance (ESG) and mainstream investment trends, by Sebastian Vanderzeil, Bruce Piasecki, and Michael Spanos. Listen to Bruce Piasecki on ESPN on "doing more with teams." Dr. Piasecki discusses wealth creation and "new world companies" on AMN. See the AHC Group founder on BBC and other global media. 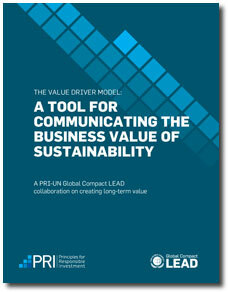 FMC's Michael Wilson talks about sustainability and business. Bruce Piasecki speaks with David Gibbons on In Discussion.